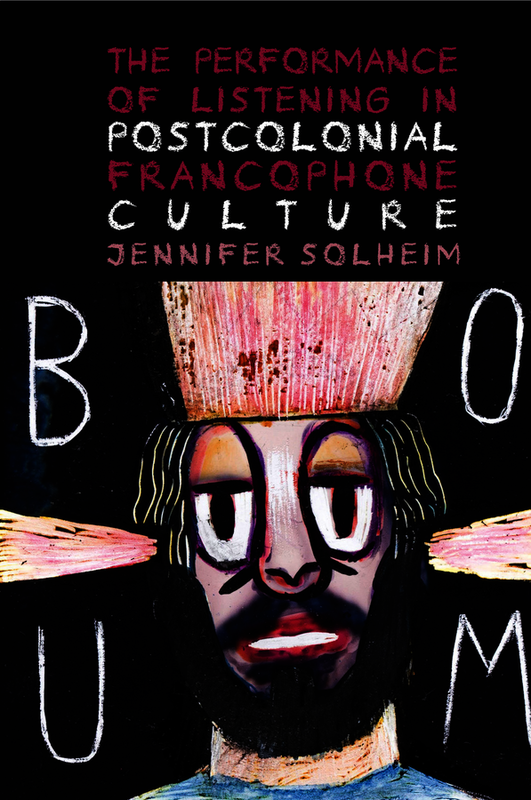 The Performance of Listening in Postcolonial Francophone Culture argues that globalized media has allowed for efficient transmission of transnational culture, and in turn, our everyday experiences are informed by sounds ranging from voices, to music, to advertising, to bombs, and beyond. In considering cultural works from French-speaking North Africa and the Middle East all published or released in France from 1962-2011, Solheim’s study of listening across cultural genres will be of interest to any scholar or lay person curious about contemporary postcolonial France. This book is also a primer to contemporary Francophone culture from North Africa and the Middle East. Some of the French-speaking world’s most renowned and adored artists are the subject of this study, including preeminent Algerian feminist novelist, filmmaker and historian Assia Djebar (1936-2015), the first writer of the Maghreb to become part of the Académie Française; celebrated Iranian graphic novelist and filmmaker Marjane Satrapi (Persepolis, Chicken with Plums); the lauded Lebanese-Québecois playwright and dramaturge Wajdi Mouawad (Littorial, Incendies), and Lebanese comic artist and avant jazz trumpeter Mazen Kerbaj, whose improvisation with Israeli fighter jets during the 2006 Israeli War, “Starry Night,” catapulted him to global recognition. An interdisciplinary study of contemporary Francophone cultures, this book will be of interest to French scholars and students in literary studies, performance studies, gender studies, anthropology, history, and ethnomusicology.